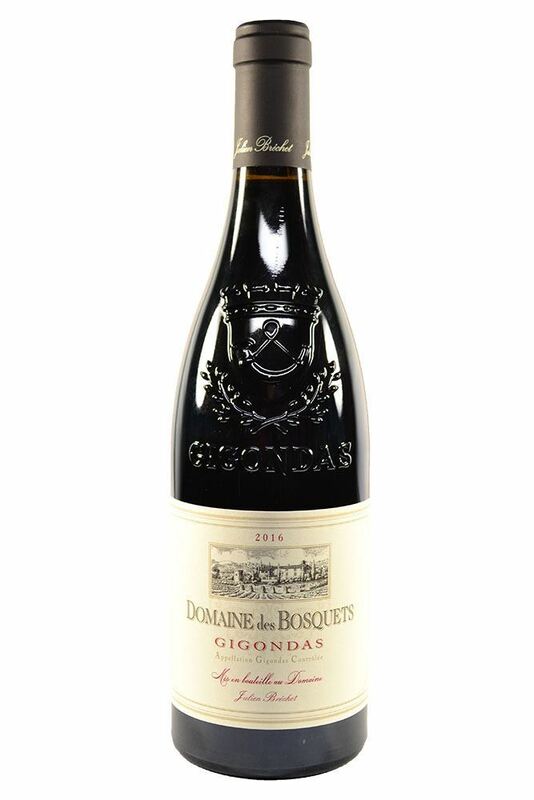 "An impressively deep and inviting nose of crème de mure and violets, nicely defined. 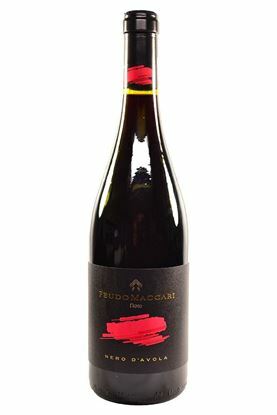 Full-bodied but not massive, it has a rounded mouthfeel and concentrated berry fruits with notes of sloe, menthol and woody herbs. 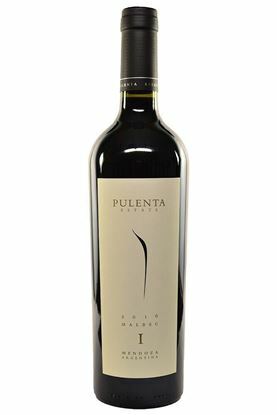 A powerfully intense wine with a lovely sense of freshness and a polished mouthfeel, with a fine patina of dusty tannins. It will age to the medium term, but is more about joyful early drinking."